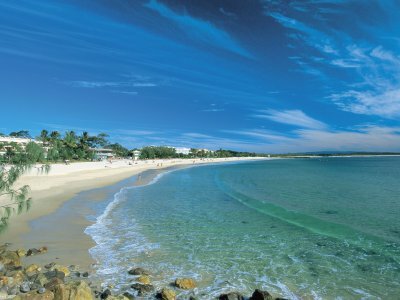 Located in sunny and warm south east Queensland, Noosa attracts over 1.8 million visitors annually from around the world. 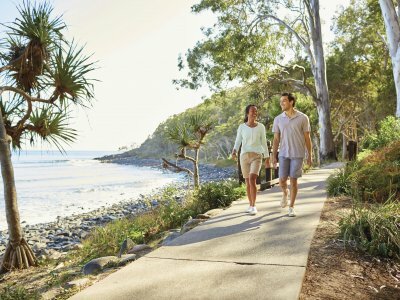 It is considered one of Australia's favorite holiday destinations famous for its stunning coastal and hinterland geography, well preserved land-based and coastal ecosystems, and international cosmopolitan lifestyle. 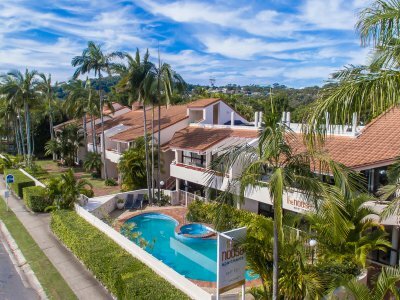 Whether you are here for a holiday, business, a friend's wedding or just a short break from busy city life, you will be spoiled with choice. 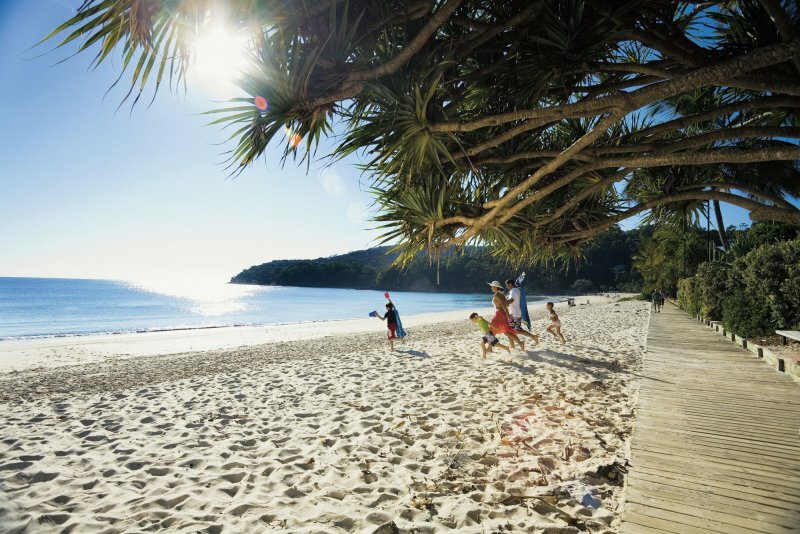 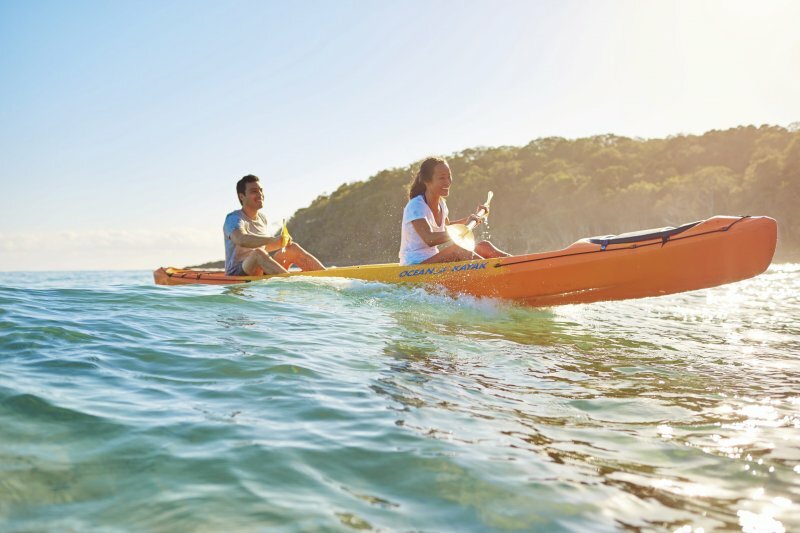 From casual dining and first-class restaurants to pubs and cafes and produce markets, from a relaxing sunset cruise on the Noosa River to catching a big wave on the Main Beach, you are guaranteed to have one of your best holiday experiences. 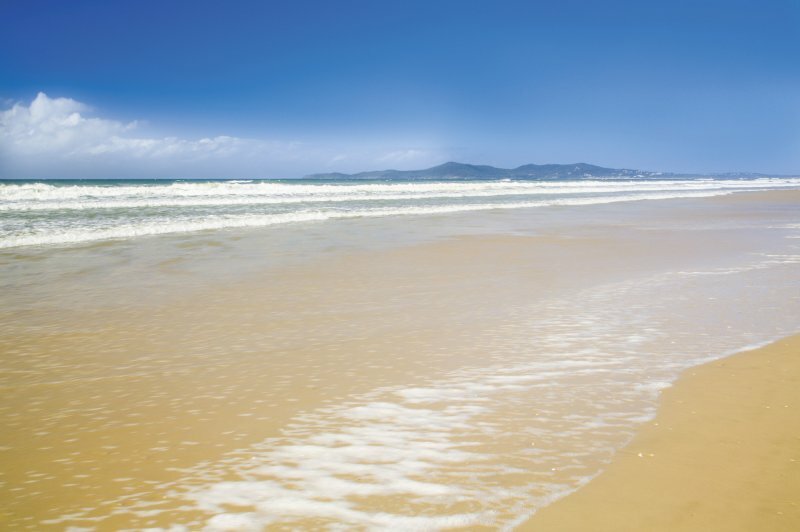 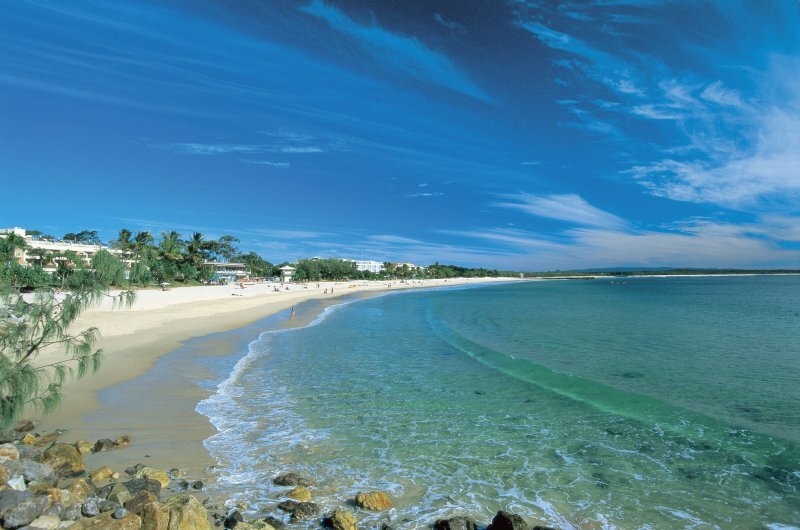 Noosa Main Beach on Laguna Bay is one of only four north-facing beaches on the east coast of Australia. 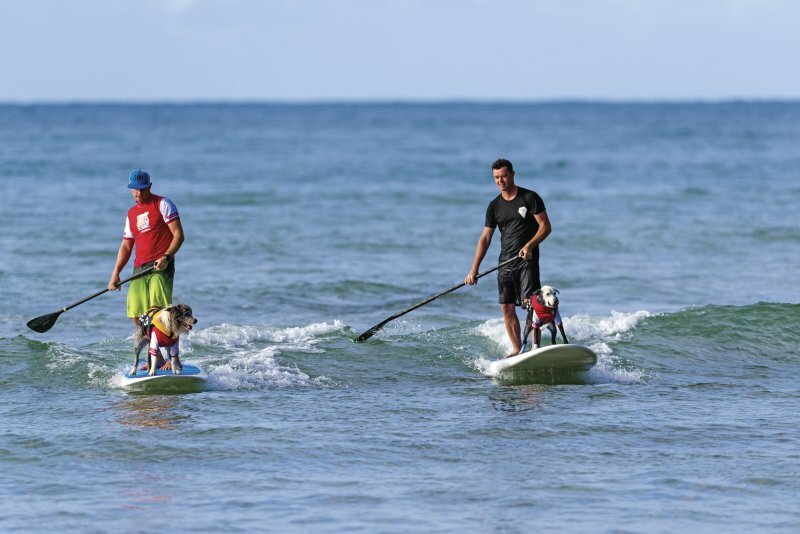 It offers a fun and safe option for families as it has gentle waves and is safe to swim all year round. 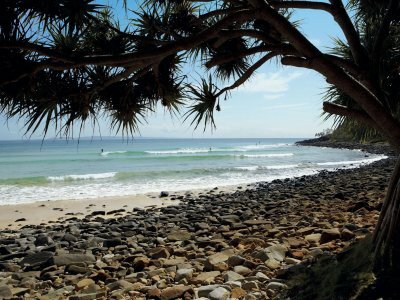 The west end of Main Beach has a groyne which is a great place to learn to surf, kite-surf and sail. 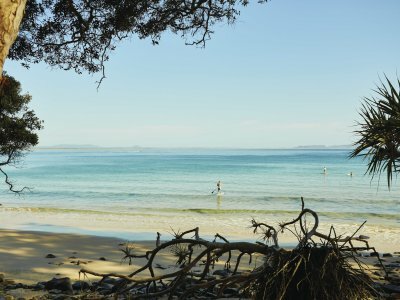 Noosa National Park offers great scene of fabulous beaches, breathtaking lookouts and secluded bays on one of walking tracks. 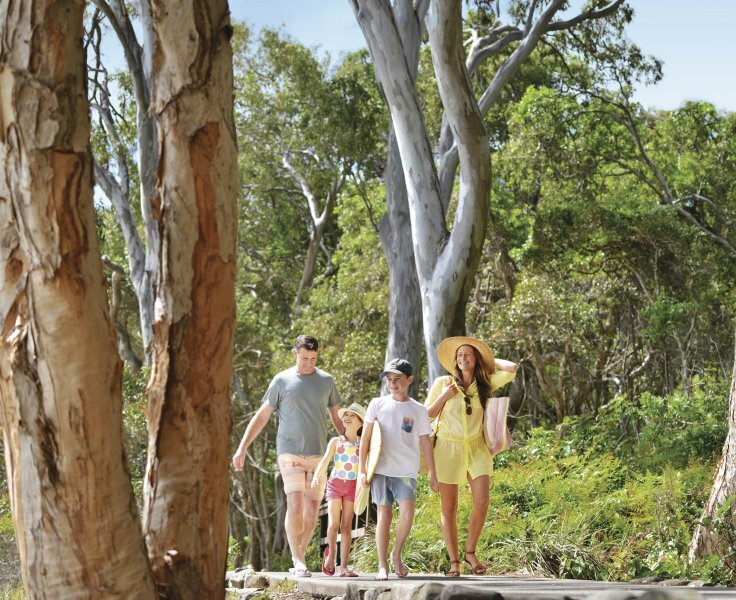 Along the way you can often see many native animals such as koalas and birds of many varieties, also marine life including whales (July - November), sea turtles and dolphins swimming up and down the coastline. 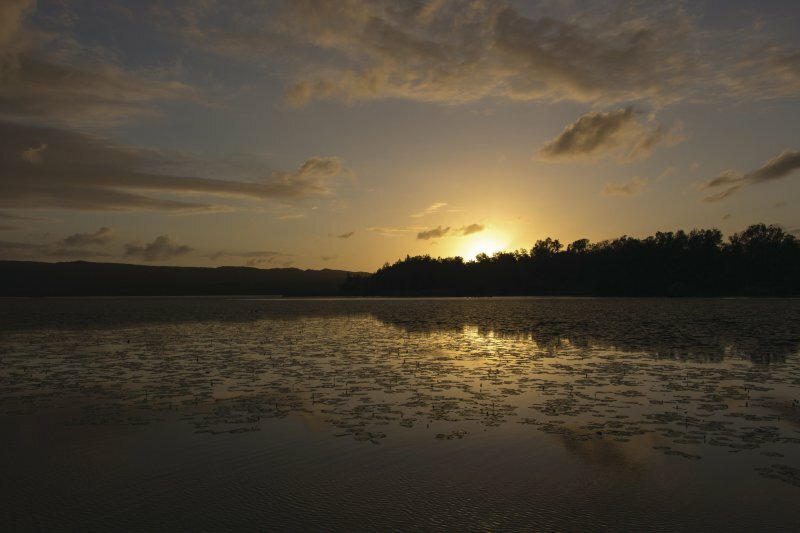 Noosa Everglades is one of the only two everglades systems in the world and home to many varieties of stunning flora and fauna including over 44% of all Australia's bird species and 1300 plant species. 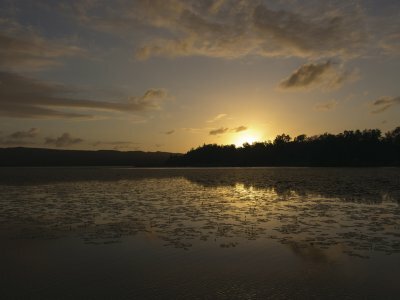 The upstream of the Noosa river is so pristine and calm, it is also known as the river of mirrors. 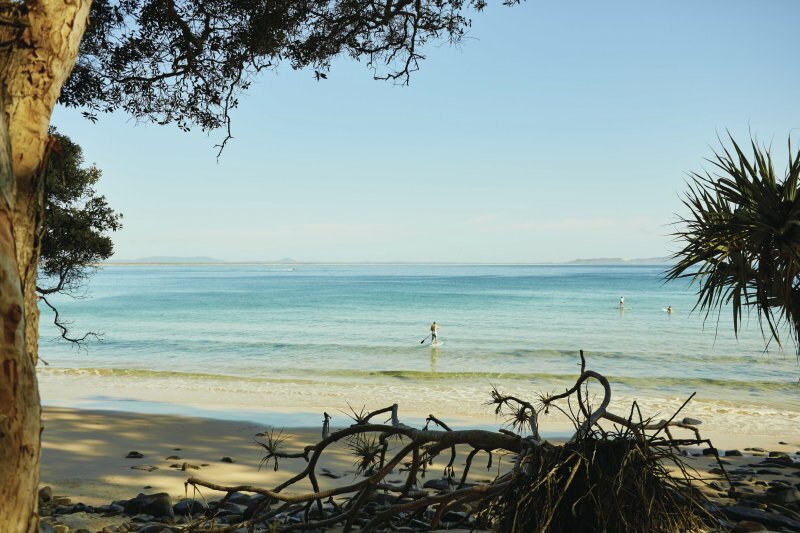 Noosa is home to many great restaurants, cafes and produce markets. 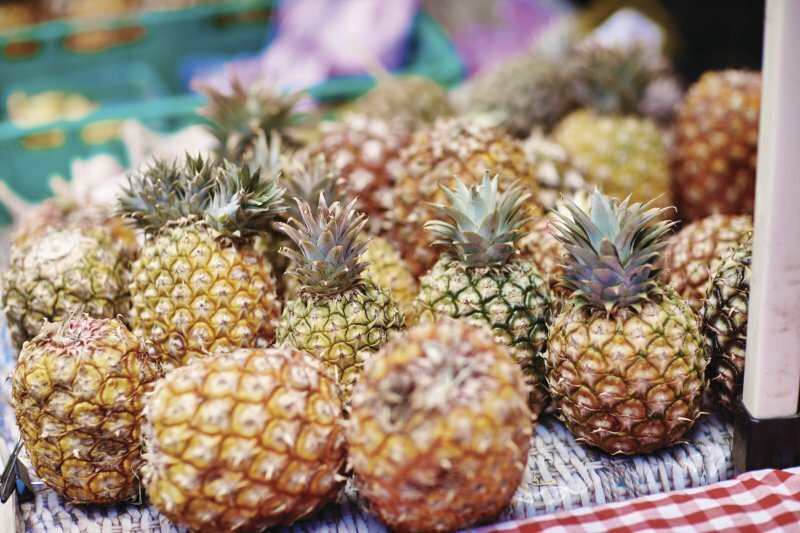 Whether you are after a relaxing breakfast on Hastings Street, a family dinner at a riverfront restaurant, or a Saturday brunch while visiting one of the local produce markets, there is something for all tastes. 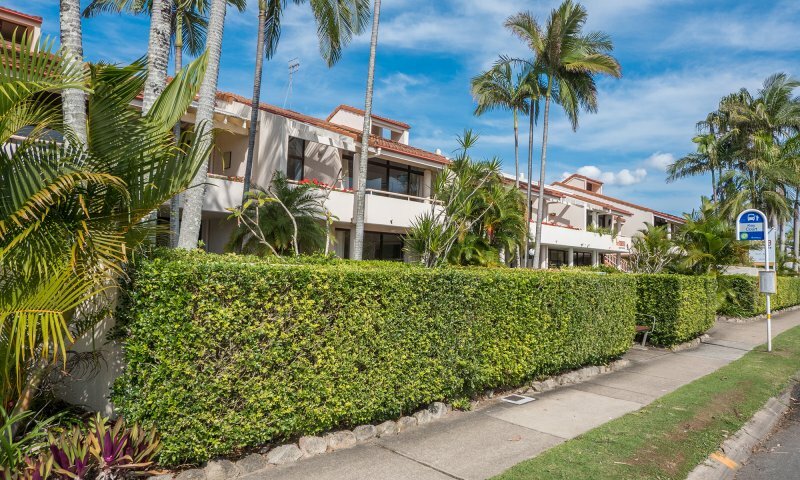 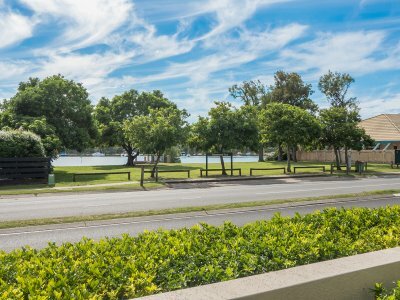 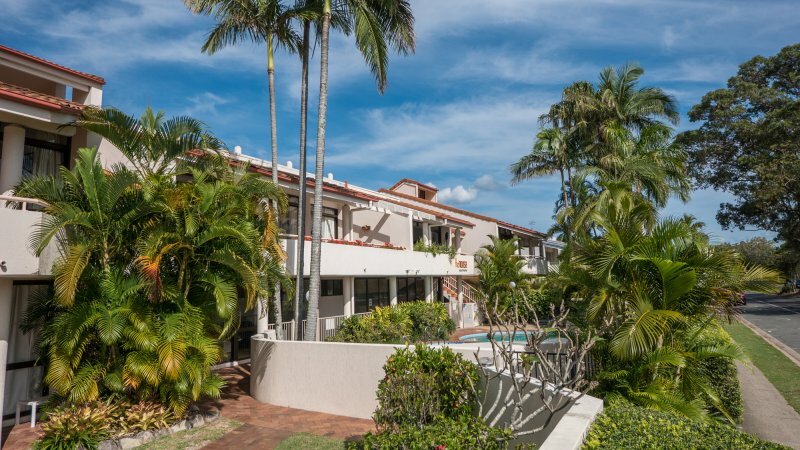 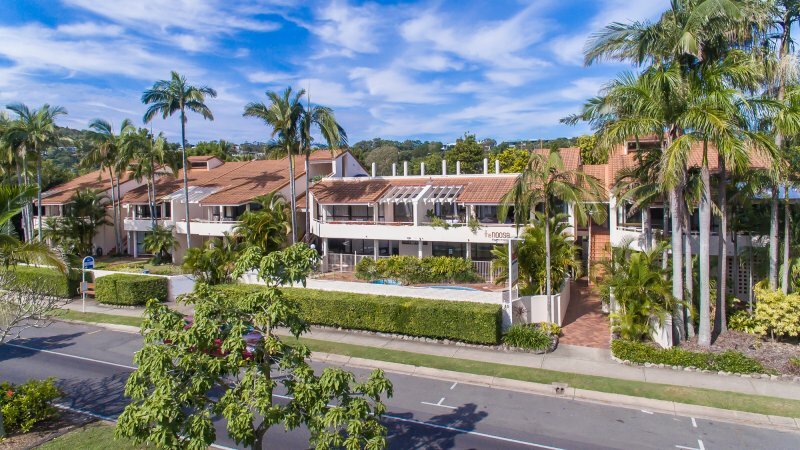 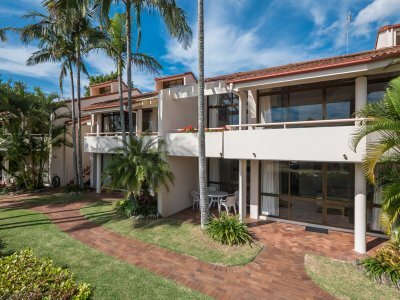 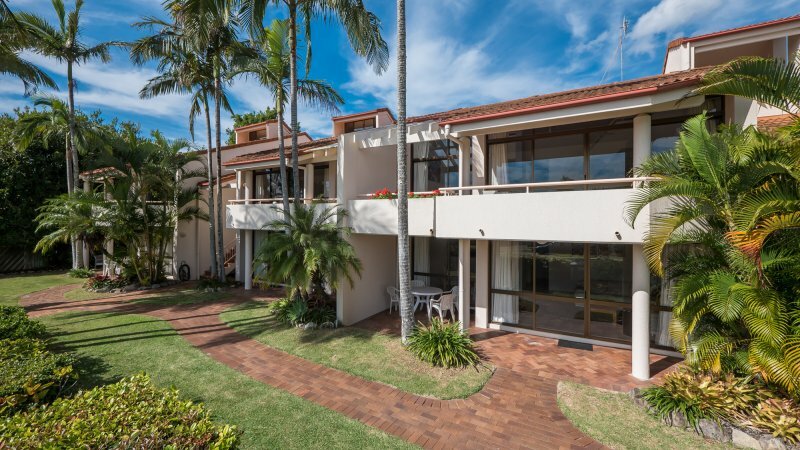 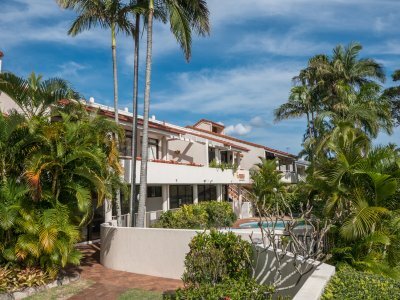 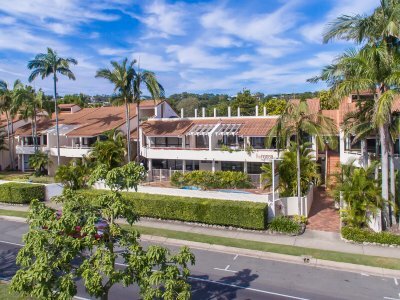 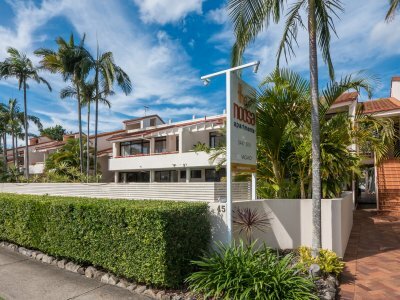 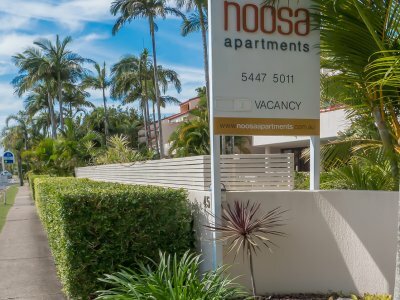 You will be offered with incredible variety of fresh, local and delectable produce prepared by dedicated and experienced chefs in truly Noosa style! 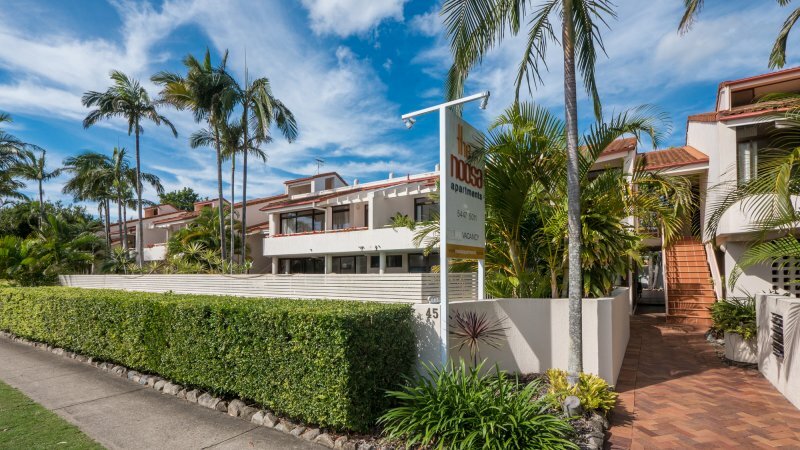 Walk up to Hastings Street in the morning and enjoy a cup of your favorite beverage and deliciously prepared buttermilk pancakes in Aromas Noosa. 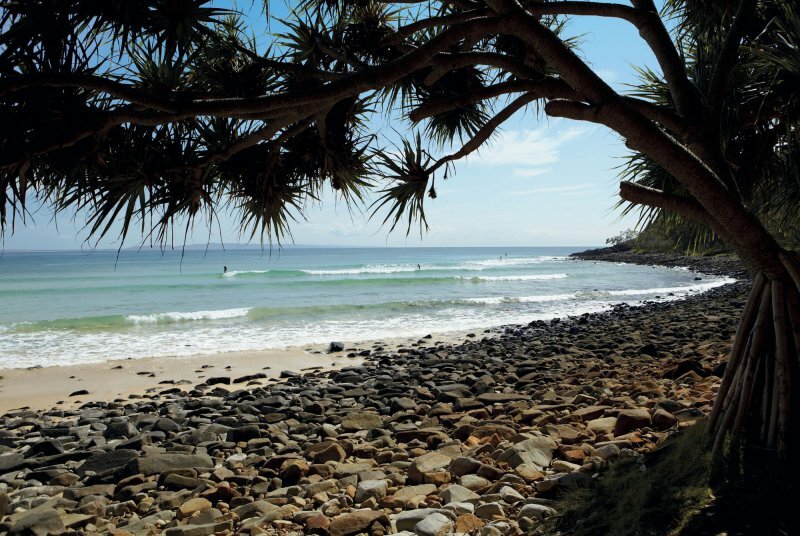 Or try a delicious bacon and egg focaccia from Hard Coffee Beach Cafe. 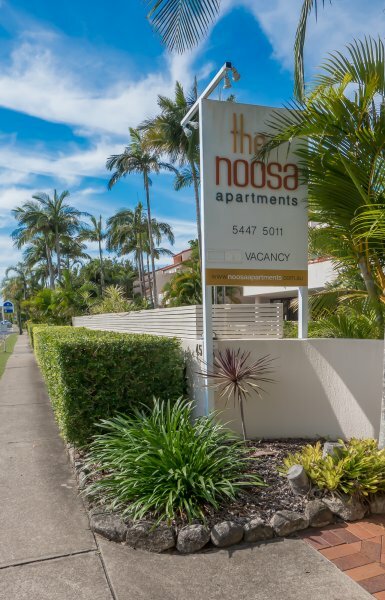 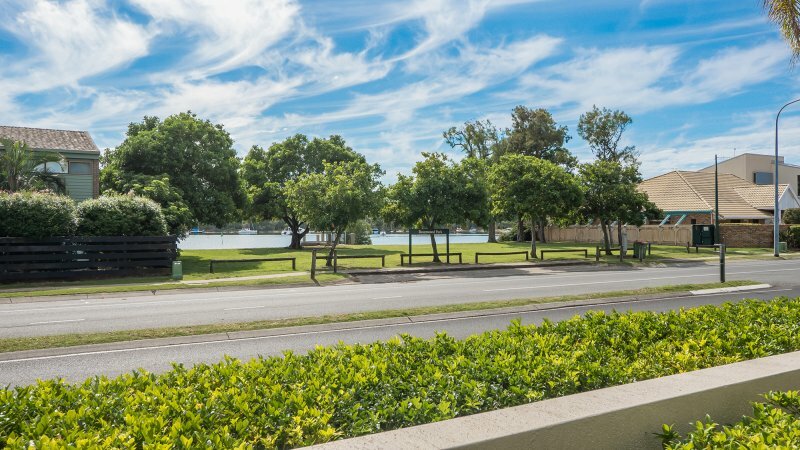 Be sure to visit our favorite restaurants at Quamby Place on Noosa Parade. 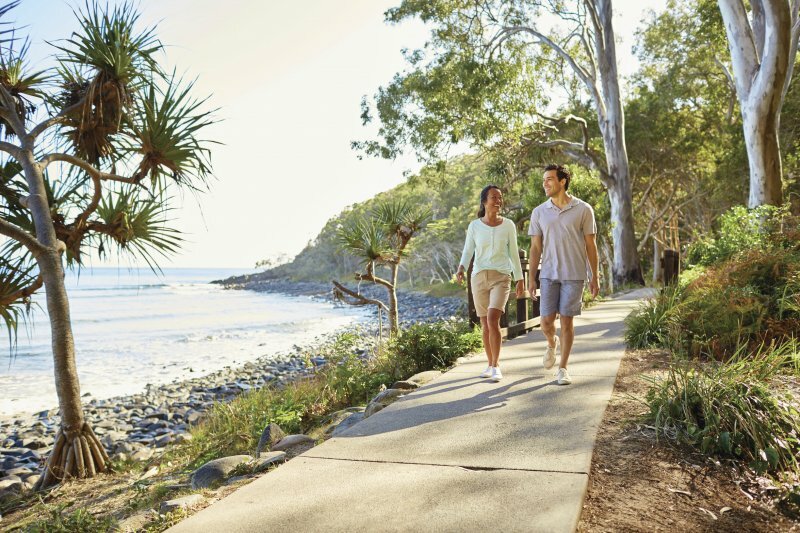 Try the beautiful house smoked salmon orecchiette from Rock Salt Noosa, the southern Queensland grain fed 1 kg prime rib to share at Wood Fire Grill, enjoy the delicious five or six course tasting menu at Ricky's River Bar and Restaurant, or the daily assortment of premium sushi rolls at Wasabi Restaurant and Bar. 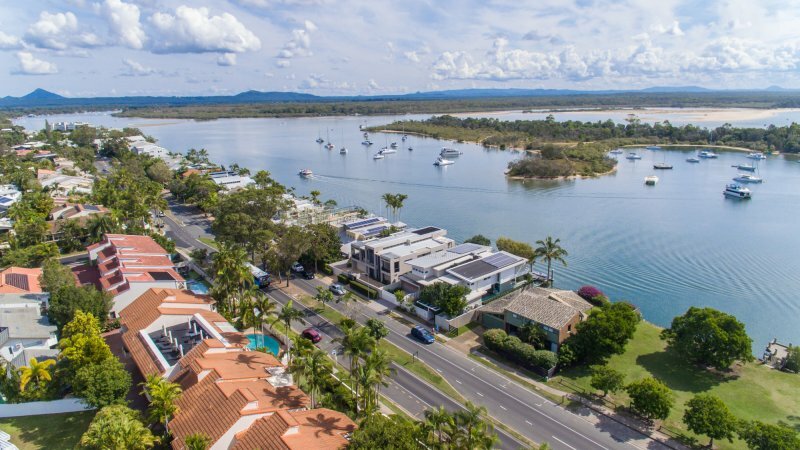 Pork sandwich and chicken ribs are two must-have dishes when ordering your creative and modern East/West fusion style weekend Yum Cha at Embassy XO Restaurant Sunshine Beach. 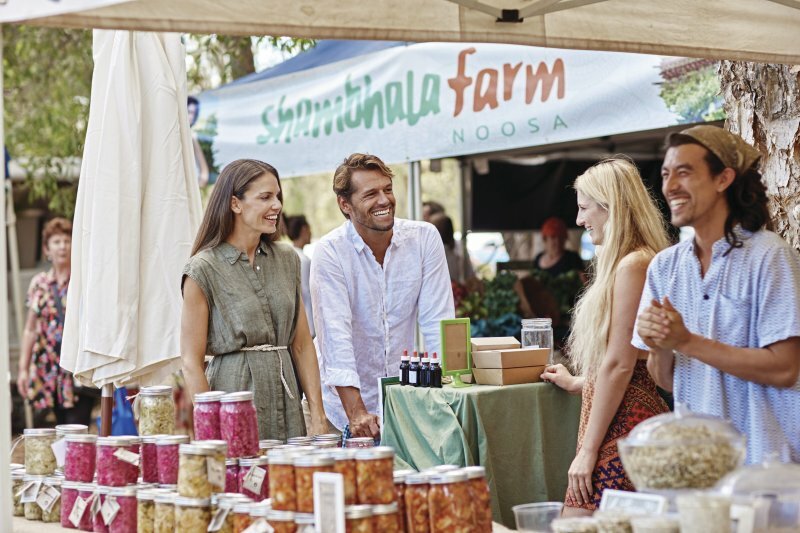 Noosa is not only known for its restaurants but also its abundance of fresh produce and hinterland markets. 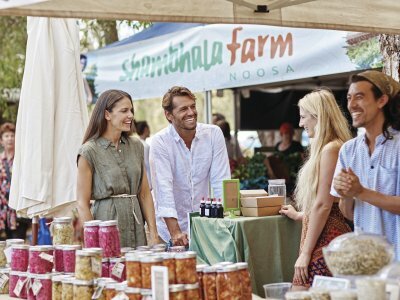 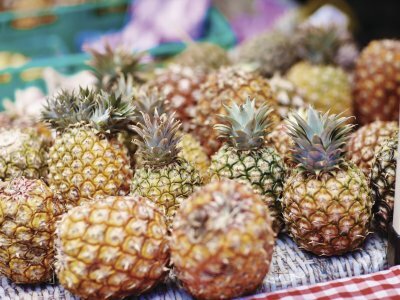 Both the Eumundi Markets (Wednesday and Saturday) and the Noosa Farmers Market (Sunday) showcase the variety of local produce on offer. 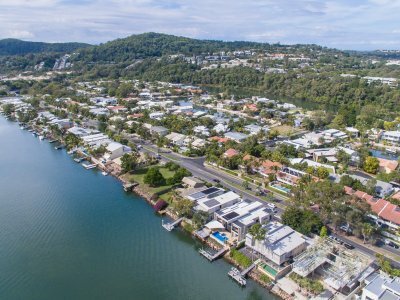 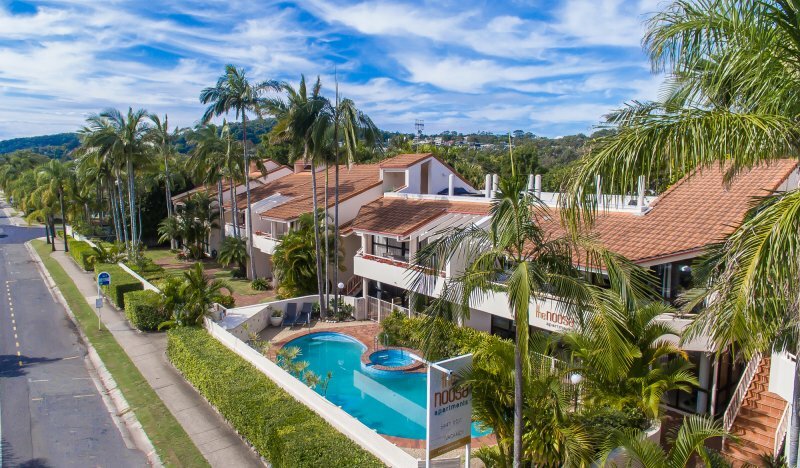 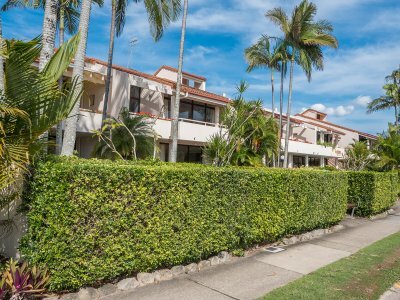 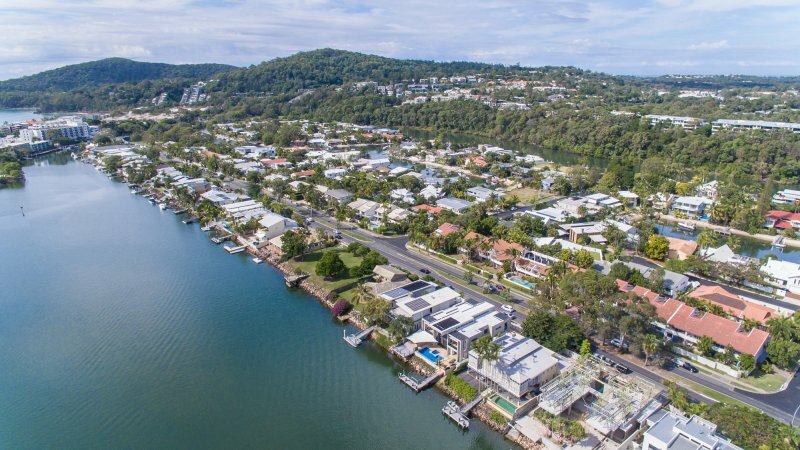 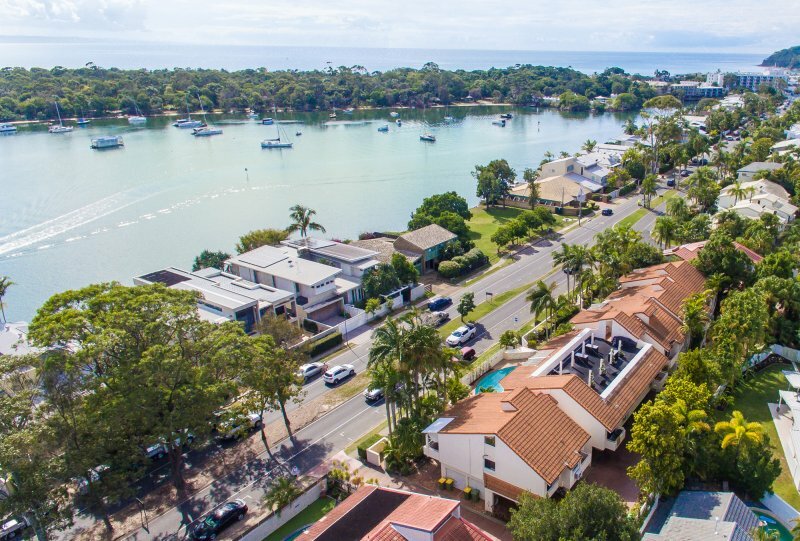 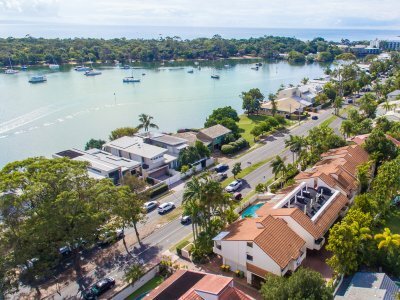 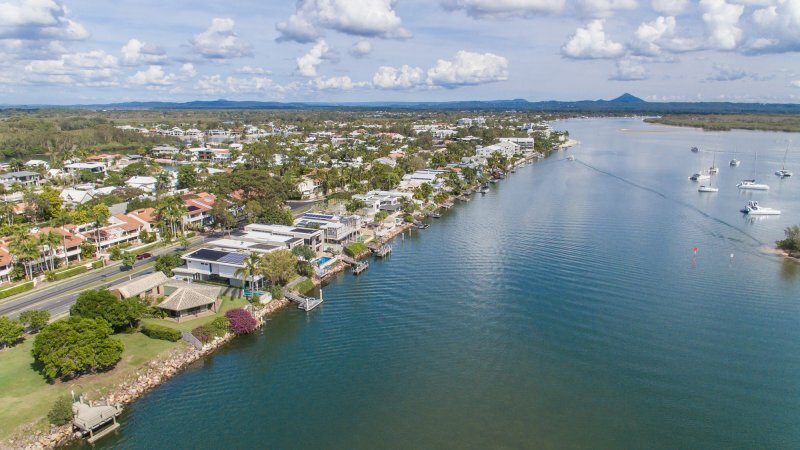 Noosa is located between beautiful beaches, river, lakes and fertile hinterland, providing a wide range of water-based activities and sightseeing tours. 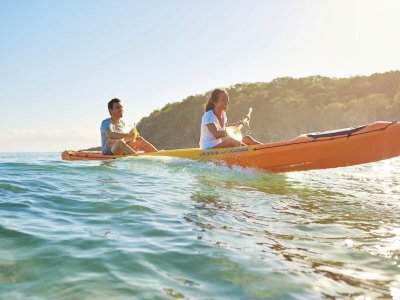 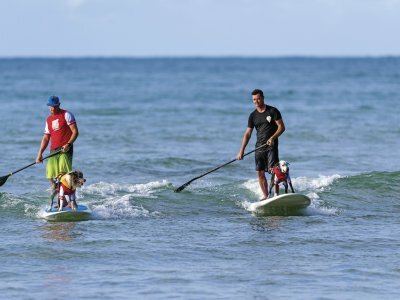 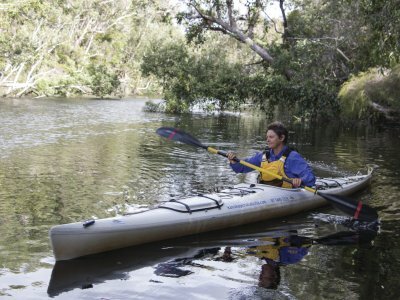 Learn to surf or kite-surf on Noosa Main Beach, take an ocean tour around the coast of the Noosa National Park or explore the Noosa River and Noosa Everglades on paddle/kayak board or with a river cruise. 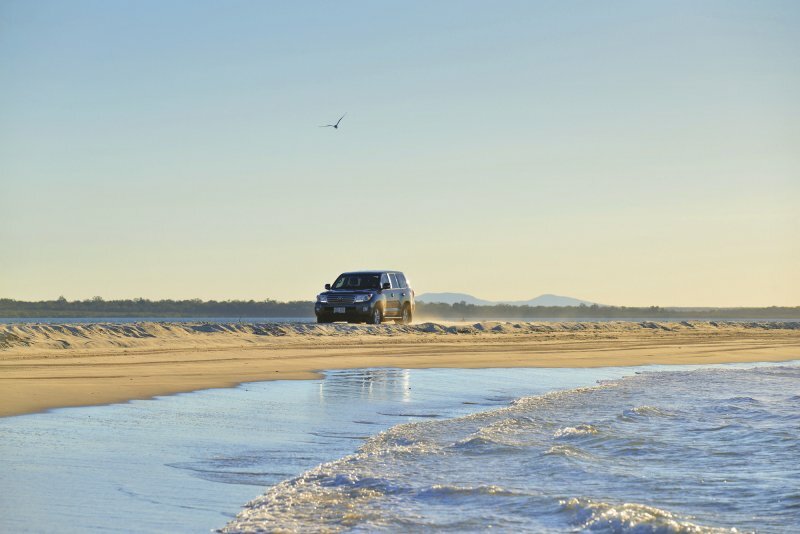 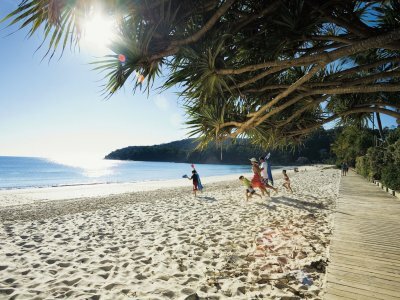 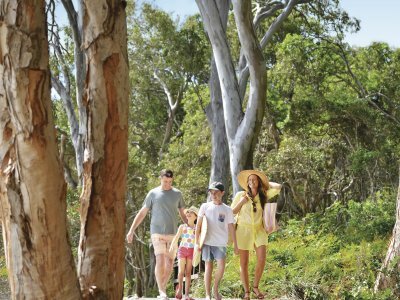 Enjoy a guided day trip to the world famous Fraser Island where Noosa is the southern gateway to the area. 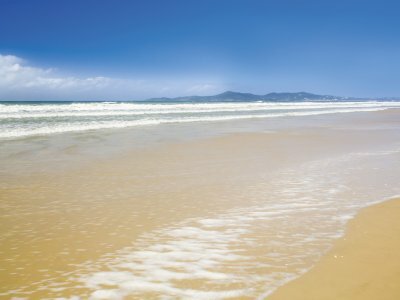 Explore the world's largest sand island by foot and you will be amazed by the exceptional natural beauty and rich wildlife of the island. 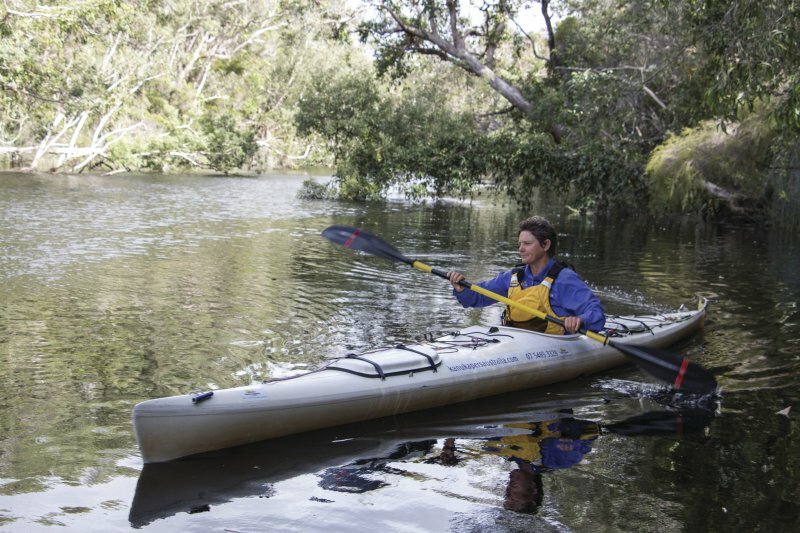 Two and three-day camping tours and overnight accommodated tours are also available. 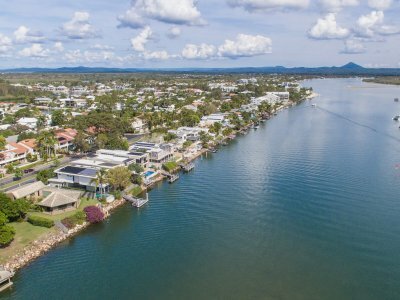 A 20-30 minute drive from Noosa Heads will take you to the beautiful Noosa hinterland with tranquil lakes, forests and striking volcanic formations. 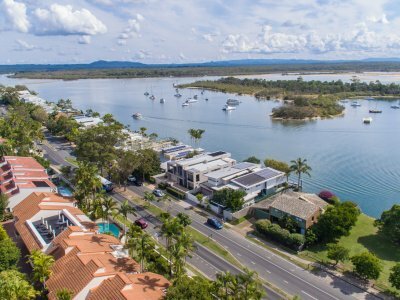 You can also enjoy local cafes, galleries, farm gates, day spas, historic pubs, boutique vineyards as well as famous Eumundi market. 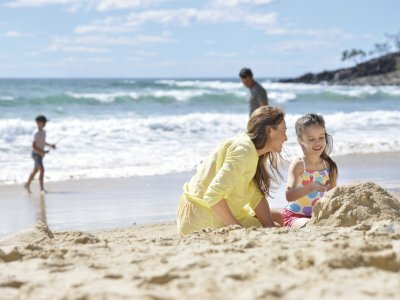 While you are in Noosa region, it's worth visiting one of many other attractions in Sunshine Coast such as Australia Zoo and UnderWater World.